The Justice Department was caught in January in another high-profile travesty of due process. 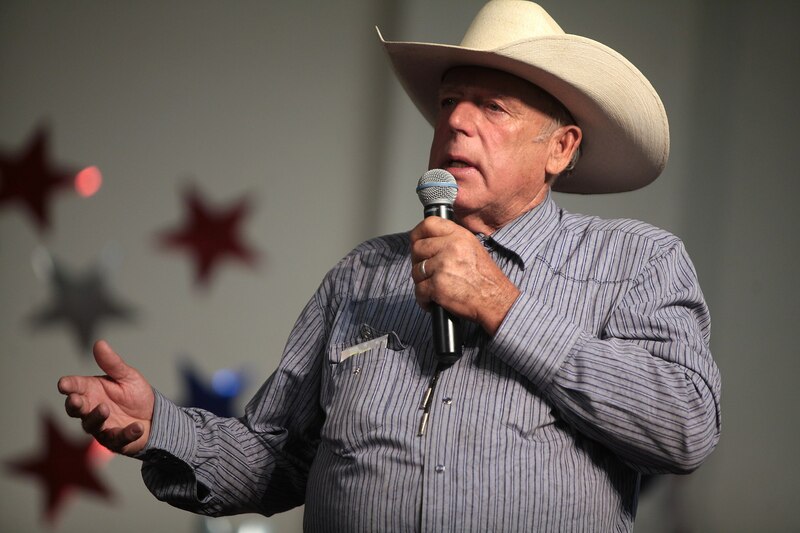 On December 20, federal judge Gloria Navarro declared a mistrial in the case against Nevada rancher Cliven Bundy and others after prosecutors were caught withholding massive amounts of evidence undermining federal charges. Two weeks later, she dismissed all charges against Bundy and his sons. Navarro slammed the FBI and Justice Department prosecutors for “outrageous” abuses and “flagrant misconduct.” Navarro also condemned the “grossly shocking” withholding of evidence from defense counsel in a case that could have landed the Bundys in prison for the rest of their lives.Cliven Bundy, a 71-year old Nevada rancher, and his sons were involved in an armed standoff with the Bureau of Land Management (BLM) beginning in 2014 stemming from decades of unpaid cattle grazing fees and restrictions. 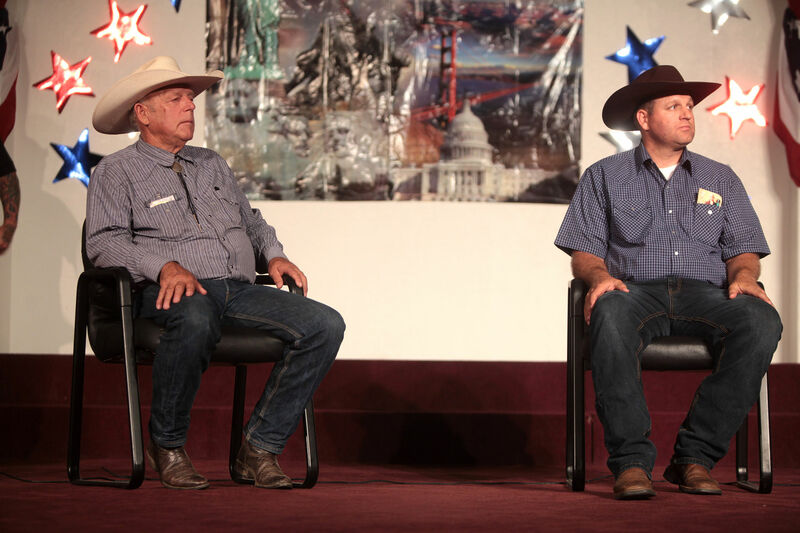 The Bundys have long claimed the feds were on a vendetta against them, and 3,300 pages of documents the Justice Department wrongfully concealed from their lawyers provided smoking guns that clinched their case.